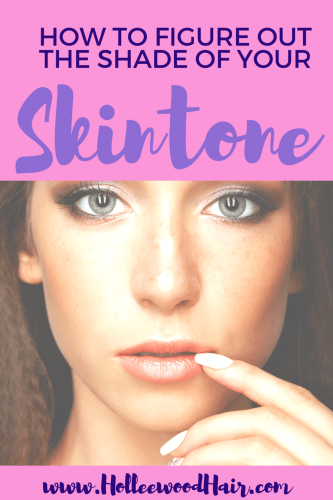 What Skin Undertones Do You Have? You probably already know this but the skin is the largest organ of the human body (gasp). Everybody sees your skin and everyone has different skin undertones and colors. The color of your skin mostly comes from your ethnic background, but sun exposure or dye can alter it too. Additionally, everyone has either warm or cool undertones in their skin. 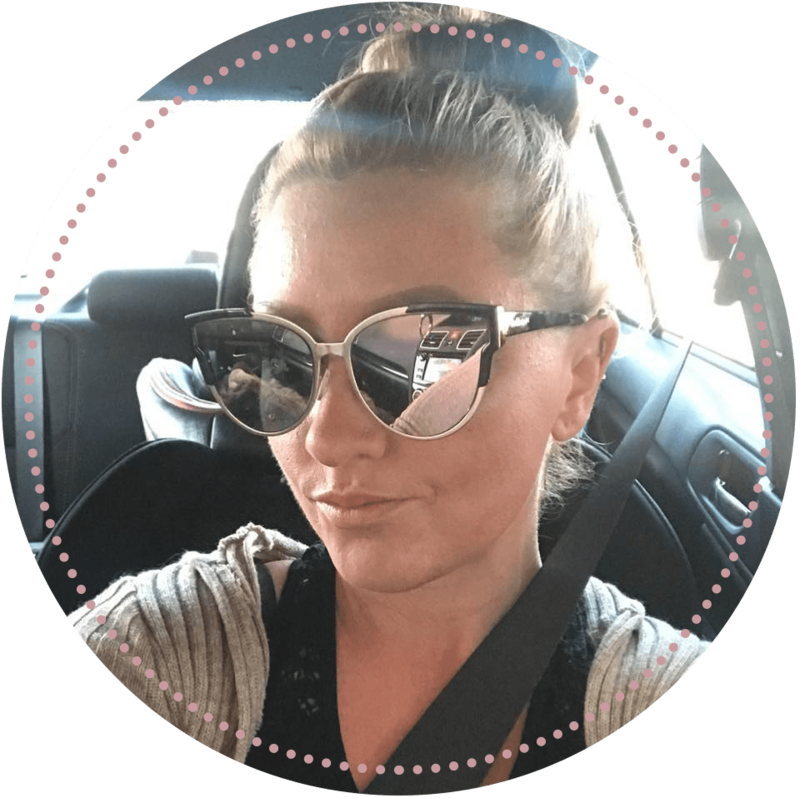 You might be thinking, “That’s cool, but why does this matter for a beauty blog?” Well, it actually matters a lot. Your hair color, makeup, or clothes can either accentuate it or degrade it. Obviously, we want to accentuate our natural tones and make ourselves look better. But before we can play them up, we need to figure out what our skin tone is. I put together a super cool chart of some skin colors and tones that you can use to match up to your skin. You’re welcome. A good way to tell if your skin tone is warm or cool is to look at the veins in your forearm. If they are blueish, then you have cool tones. If they are greenish, your skin has a warm undertone. I always thought that my skin tone was warm because I naturally turn a reddish color when I tan. However, I do believe, after writing this article, that my skin tone is cooler since the veins in my arm are blue. To be honest, I also even look better with cool colors; green, blue, purple, magenta and silver eyeshadows are the most flattering for me. Sometimes, I do okay with yellow, gold and orange, but bright red looks horrible on me. 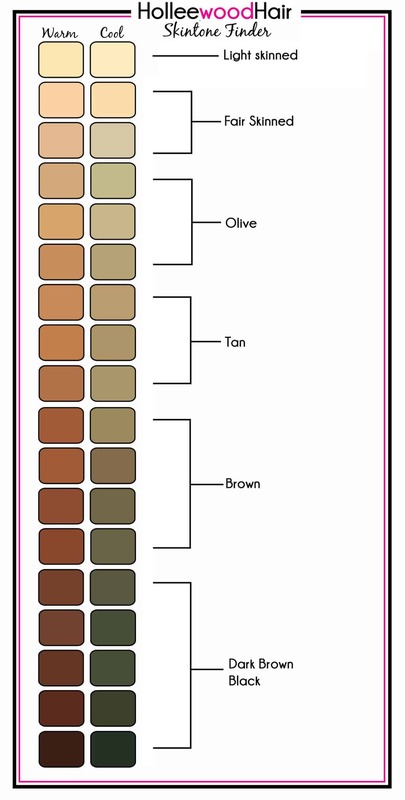 Want a different way to see what skin undertones you have? Try holding aluminum foil up to your face in regular light. Make sure your face is clean, with no make-up, lotions, etc. on. If the silver foil accentuates your face, you are cool-toned. Try using gold foil if the silver foil looks bad. If the gold foil looks better than the silver, you are warm-toned. If you don’t have gold foil, you can try the same technique with a plain white piece of paper. Your Turn: Did you enjoy this post? I’ll love you forever if you share it on your favorite social media website!